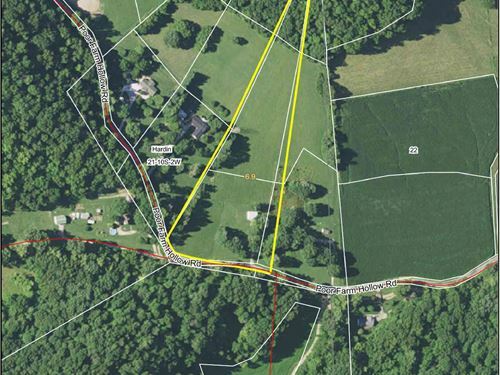 Pike County Real Estate, Inc. is a company founded upon values such as honesty and integrity. We are proud to say that we treat all of our clients with the utmost respect and do our very best to connect buyers and sellers together to best suite the needs of our customers. 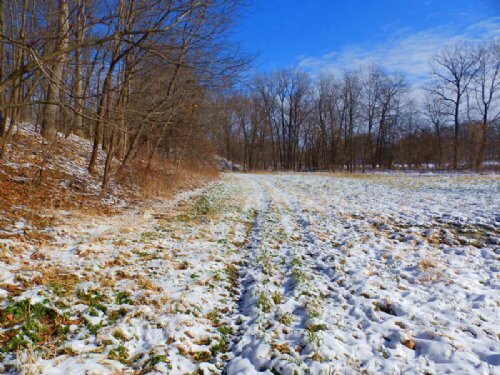 We are very fortunate to be located in the heart of one of the premier whitetail hunting areas in the entire world, and as a result it is a field that we specialize in and dedicate many hours to. We are proud to say we've sold over $50 million in sale volume since January 2009. 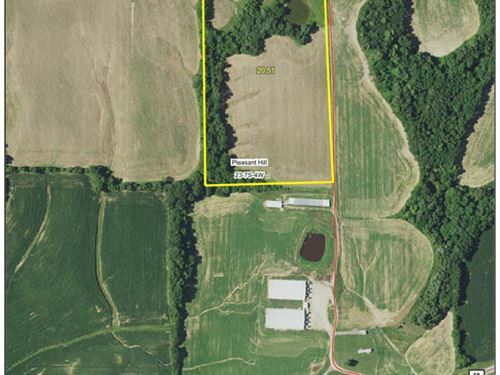 If you are looking buy an unbelievable piece of outdoor paradise, there are few places better than West Central Illinois, and we will be glad to find you the property of your dreams!! 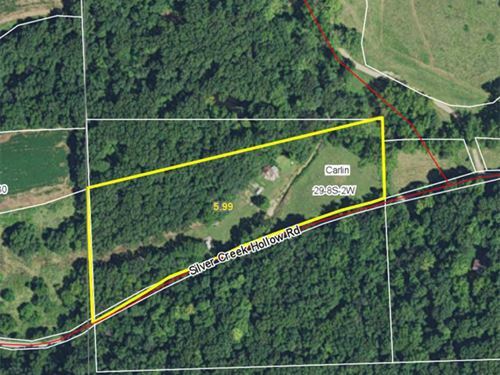 Perfect spot to build a home on 6 acres up Silver Creek Road in Calhoun County. There is an existing concrete pad that was utilized for a camper. County water and electricity are available on site. 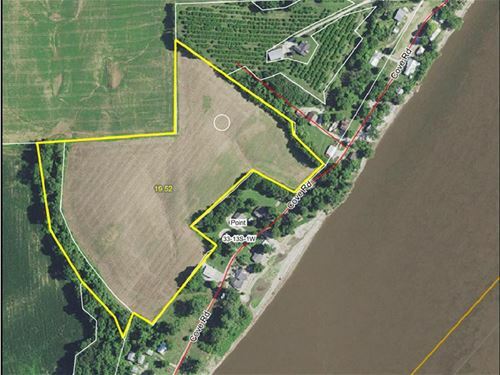 Great place for a weekend getaway with your camper, flat land to build or start your own orchard. Many possibilities for this property.